I have occasionally had the honor to minister to high-ranking military officials in Washington, D.C., and I am a better man because of it. Better way to say this? 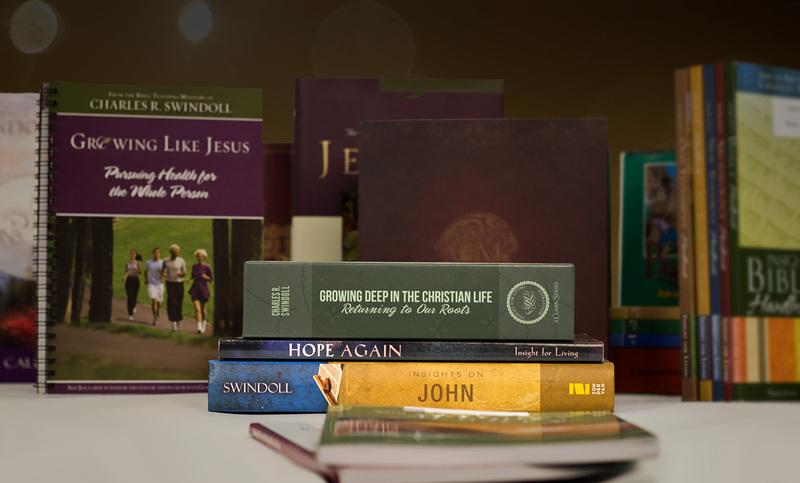 These leaders are models of strong Christian commitment, frequently putting their faith on the line. It does not win them points with their superiors, but they stand tall nevertheless. During one discussion, the subject of moral purity surfaced. This led us to an important discussion of character. I asked if, in their ranks, a failure in character qualities was all that significant. Immediately they responded, “Of course!” Their mutual commitment to personal integrity impressed me because it was expressed spontaneously and sincerely. I told them they would make great pastors. My stomach churned. I didn’t want to guess what he would say next, even though I could have. He continued, “. . . until our pastor had an affair with a woman, and both left their mates and children. They now live together, and we’re left to pick up the pieces.” Tears, embarrassed looks, and slowly shaking heads revealed their bewilderment and deep disappointment. Their burden weighed heavily upon me. I, too, felt embarrassed. The church was a leading evangelical witness in the greater Washington, D.C., area—“until . . .” I was humiliated to think that a standard of high moral character is of paramount importance among military officers, but within the ranks of the clergy—my colleagues—an impurity epidemic rages. To complicate the matter, some return to ministry claiming forgiveness and grace. While forgiveness is the center of a grace-oriented ministry, a commitment to holiness and moral purity remains absolutely vital. I wish we could get that straight. The foundational issue is not a lack of forgiveness . . . it’s the faulty thinking of many Christians that forgiveness is synonymous with the returning of all rights and privileges. I fear we are too quick to breeze past the damage done by sin. We hurry the forgiveness process, diminishing sin’s consequences. Too strong? Ask that victimized flock in the D.C. area or dozens of other congregations who, within this past month or so, must pick up the pieces left by a sweet-sounding shepherd who yielded to wolf-like lust. Or ask the failed pastor’s wife, who must endure the humiliating ordeal alone. My friends, this isn’t the time nor the topic to mince words. I agree with Peter when he urges us to make every effort to add goodness to our faith (2 Peter 1:5 NIV). Pay attention to being faithful, no matter where you serve. Whether in the military, ministry, marketplace, or home, be faithful. Adapted from Charles R. Swindoll, “Whatever Happened to Fidelity?” Insights (August, 2001): 1-2. 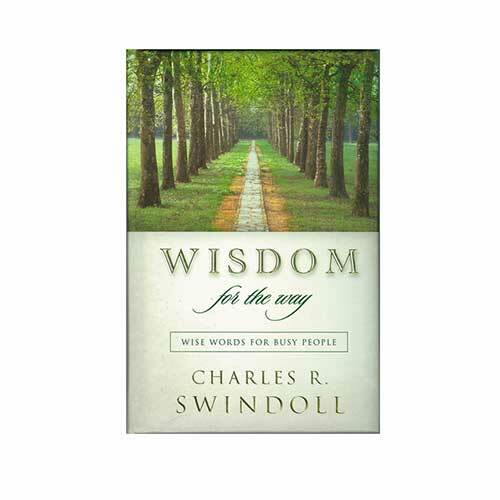 Copyright © 2001 by Charles R. Swindoll. All rights reserved worldwide.